The first mineral blusher that packed with all the good ingredients. It is like putting superfood on your skin, but the best thing is it is a makeup! 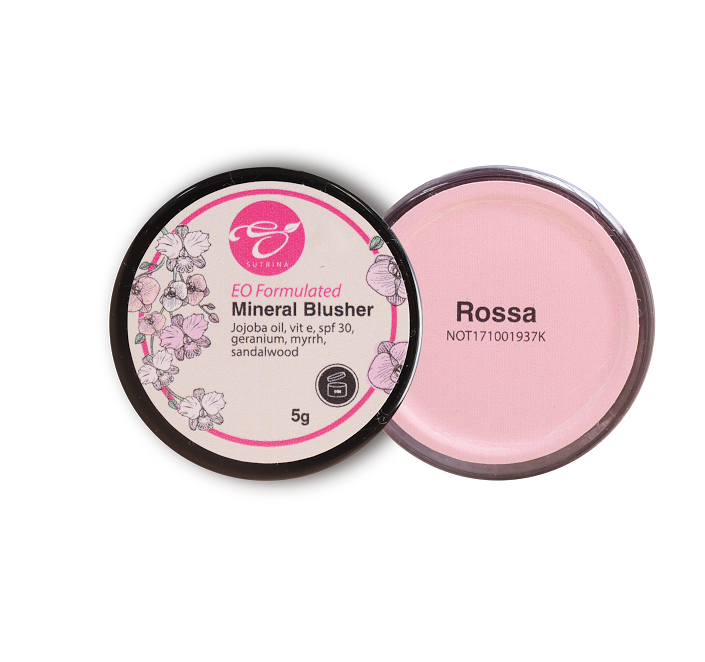 Give yourself a rosy complexion with Rossa Mineral blusher. Highly pigmented and blend well on your skin. People will think it is your natural blush!